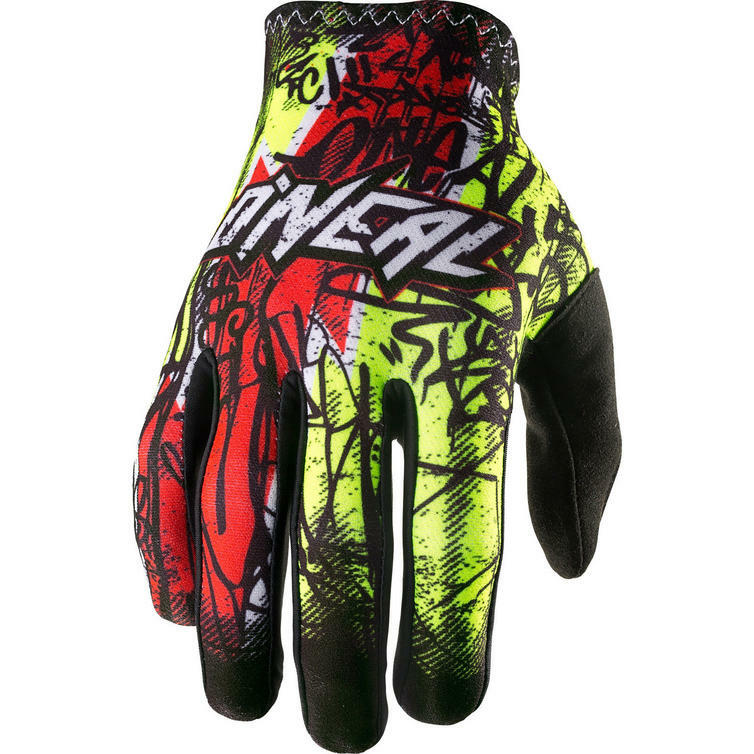 The Oneal Matrix 2017 Vandal Motocross Gloves are part of the latest Oneal collection. 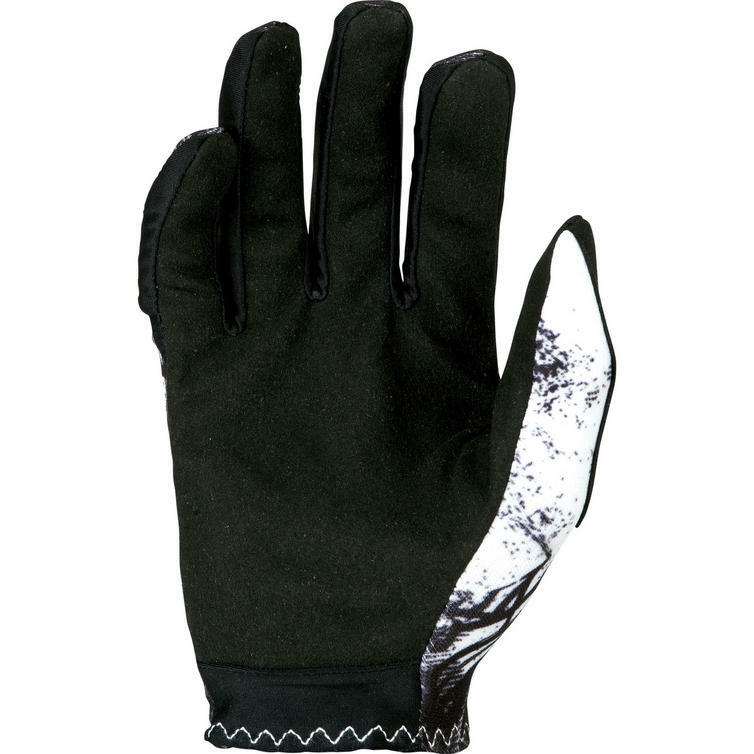 These motocross gloves are made from synthetic leather and nylon. 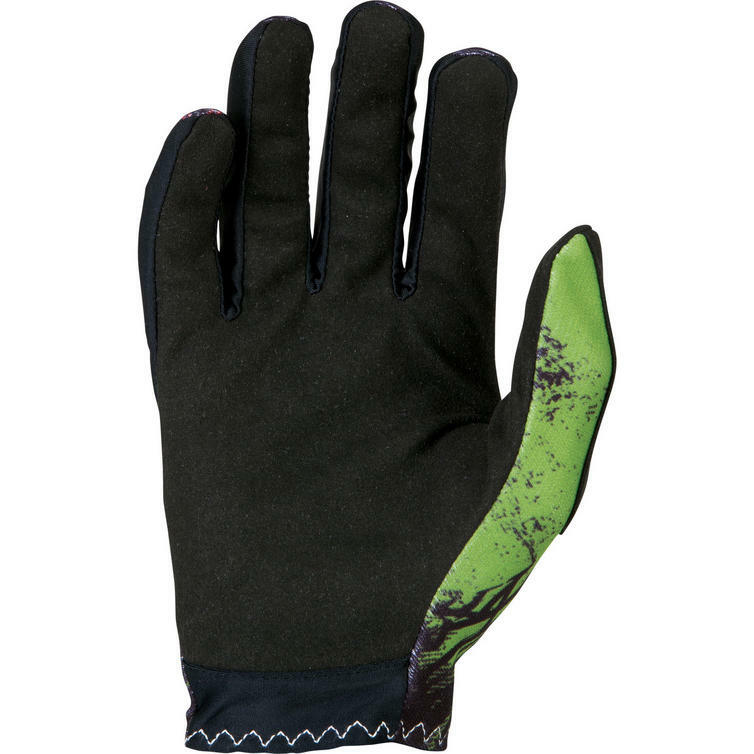 Their lightweight construction plays an essential role in providing superior comfort for the rider. 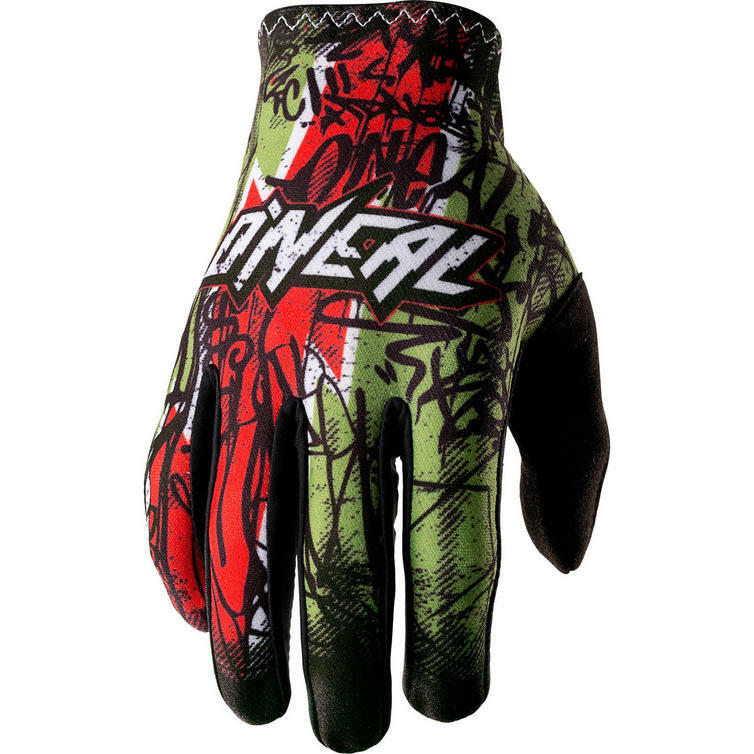 View all Oneal Motocross Gloves. 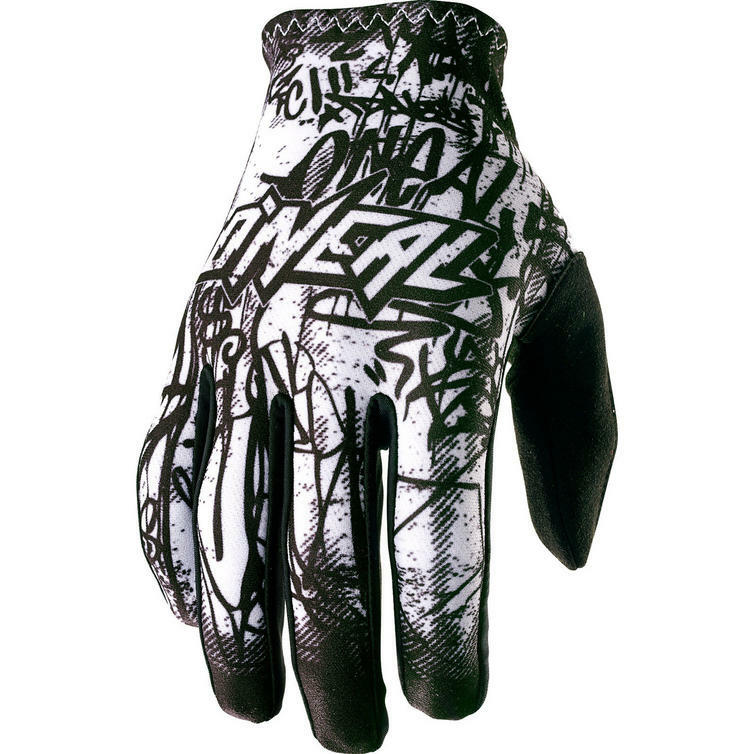 View all MX Gloves.